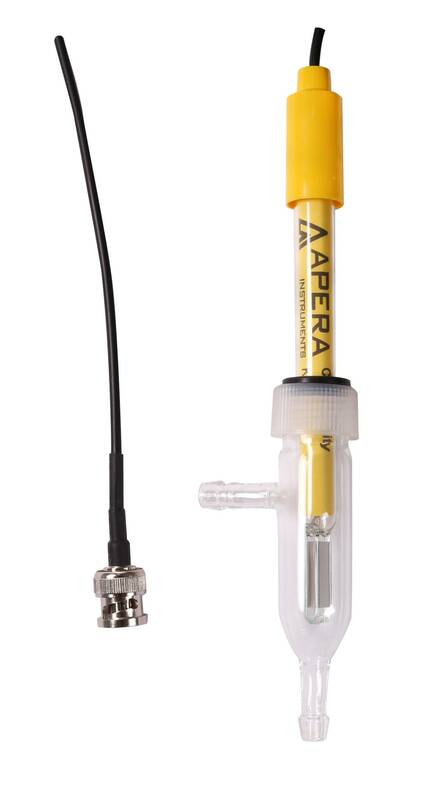 Apera DJS-0.1-C Conductivity Electrode (K=0.1) is designed for purified water and ultra-pure water conductivity measurements. 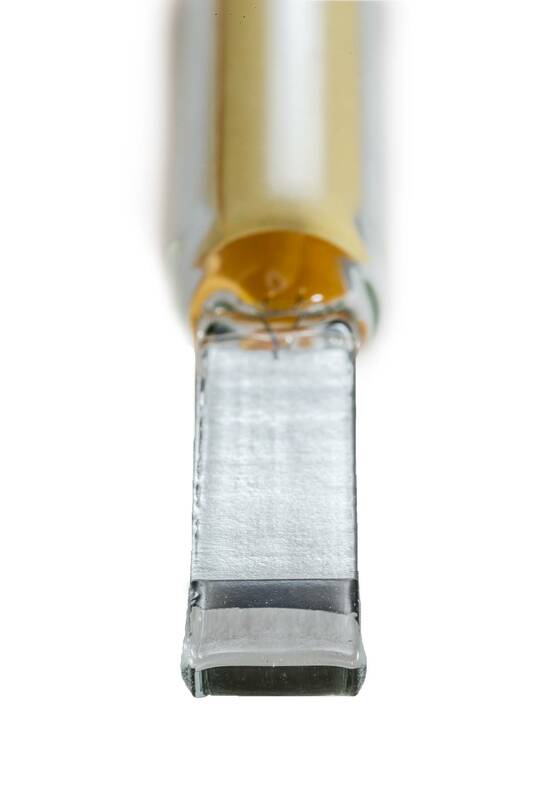 It's equipped with a glass flow cell, which eliminates impact from CO2 in the air. The high-sensitivity platinum chip sensor design ensures high accuracy in low range conductivity solutions (0 to 200µS/cm). 3Ft cable length. BNC connector. The temperature probe is not included. To achieve temperature compensation, users need to use a separate temperature probe or manually input temperature values. 3Ft cable length.